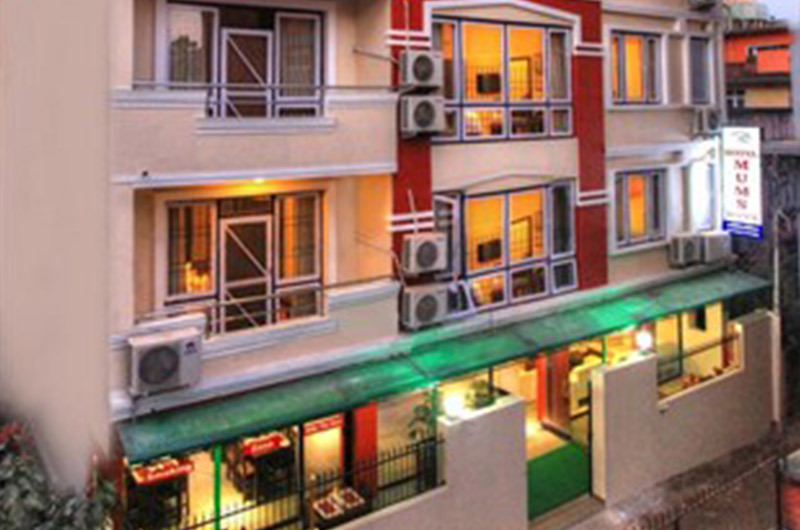 Hotel everest Mt Holiday is located in the heart of Thamel, Kathmandu. 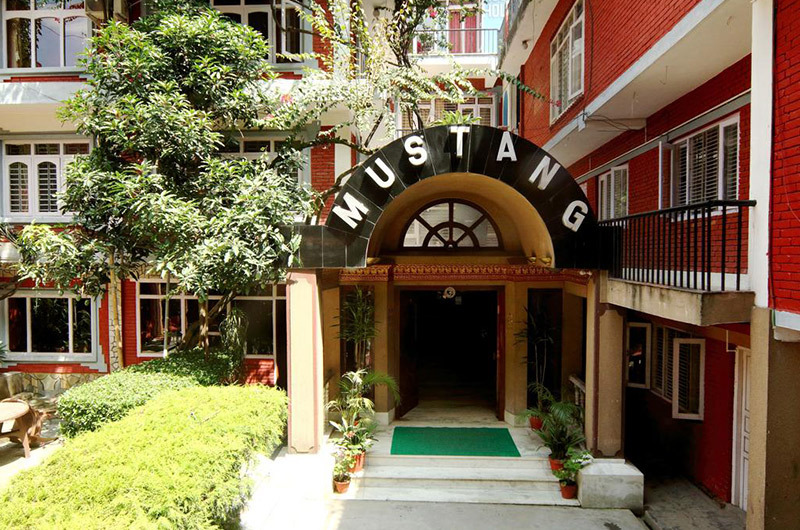 The hotel is well connected with other parts of the city and within a 2-km distance of well known places like Ranipokhari, Hanuman Dhoka, and narayanhiti palace Museum. this hotel is well suited for all types of travelers, including those traveling on a budget. It has 4 double rooms, 5 Triple Deluxe rooms, 2 Double Deluxe rooms, and 3 Triple Standard rooms.